EHPRO Billow X RTA 4ML. 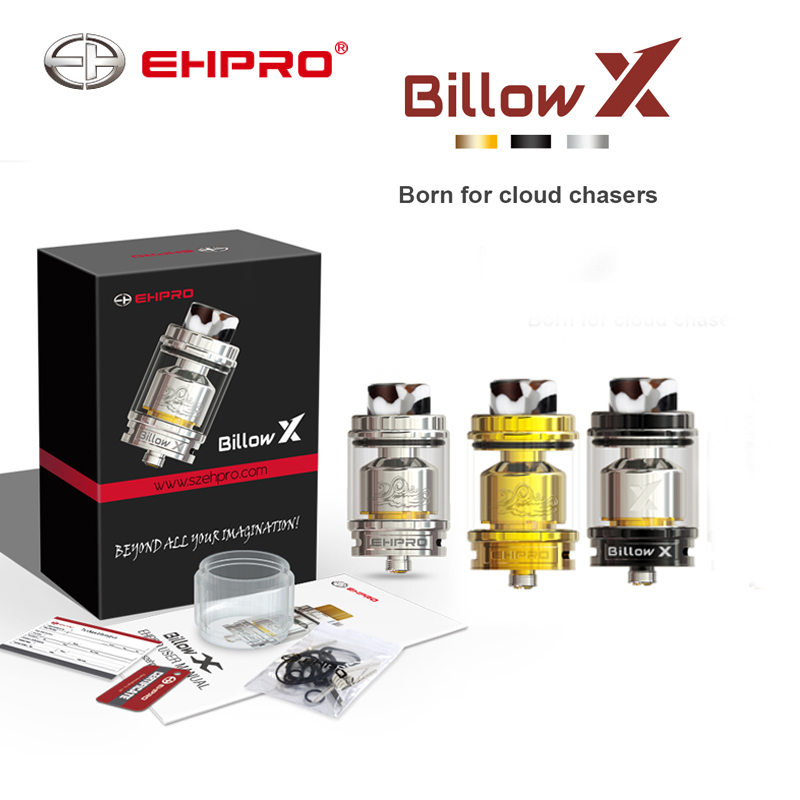 Ehpro Billow X RTA is a brand new innovative RTA with 4ml capacity and 27mm diameter. 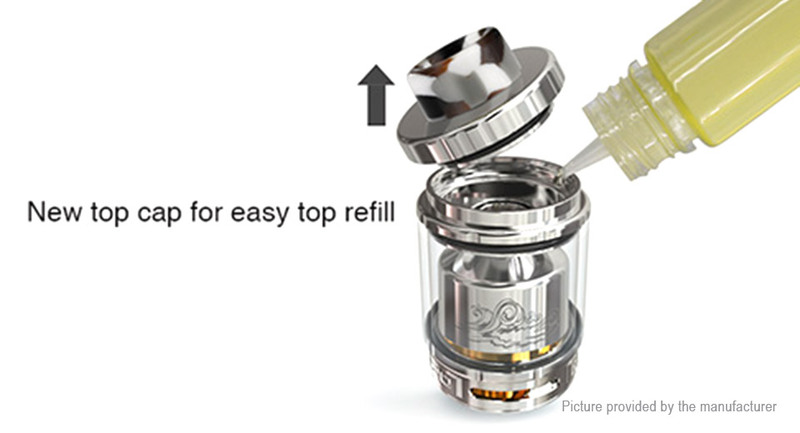 With an extra bulb glass tube, its capacity can be extended to 5.5ml. 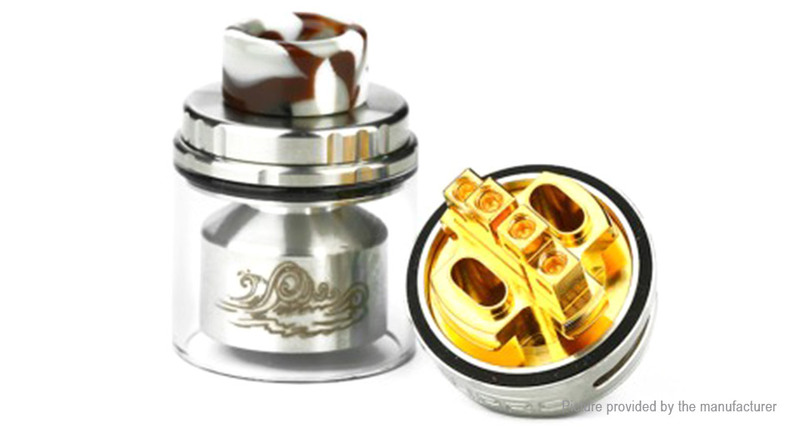 What's more, it adopts a convenient gold-plated centered build deck for perfect electrical conductivity and making installing coils super easy. Together with adjustable bottom-up direct airflow control for impeccable flavor & effortless vapor production, easy top filling, PEI 810 wide-bore drip tip with high heat resistance, Billow X RTA will bring you a simple yet perfect vaping experience.